The dedication and talents of those who are researching their Jewish families throughout the world never ceases to amaze me. I am almost weekly being contacted by people whose research has led them to document not only their own family but also the lives of those who lived in the same cities and countries. I feel completely overwhelmed when these good people, donate their great work to the Knowles Collection to help others. Over the last few weeks, one of these incredible researchers has donated numerous databases to the Collection that document the Jewish communities of Hungary. 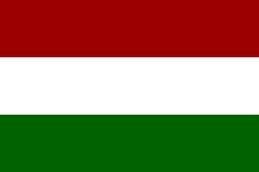 The first database consists of the Jewish residents in the 1869 Census of Hungary linked as families. 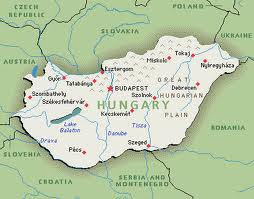 I will document in a later post about her great work and the history of the Jewish people in Hungary, but I felt the need today to thank everyone for their dedicated research and love of all of our ancestors. Her work will be added to the Knowles Collection- Jews of Europe database and will be available to all very soon. 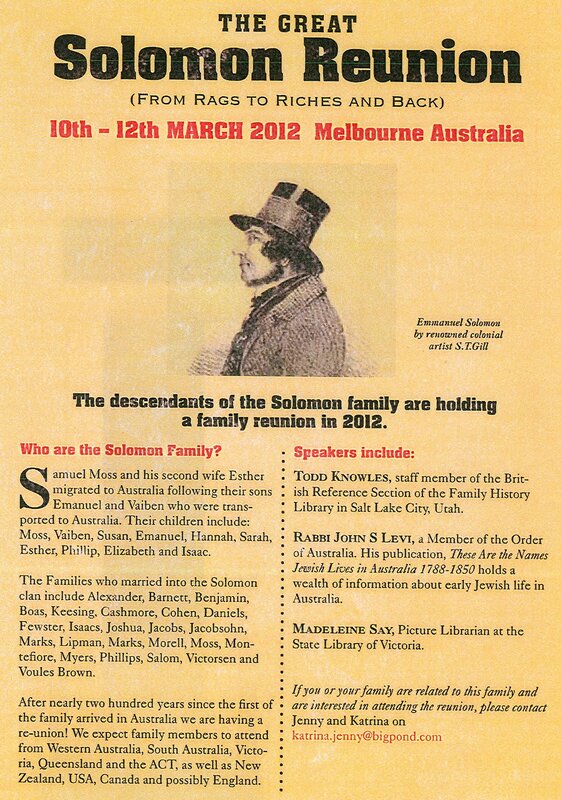 On the 10th-12th of March 2012, I will have the honor of attending and speaking at The Great Solomon Reunion, to be held in Melbourne, Australia. 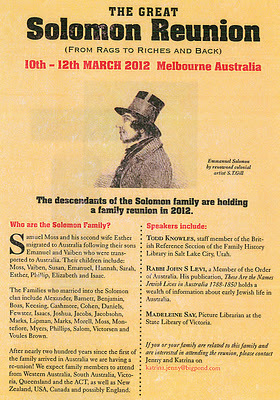 It has now been almost 200 years since the Solomon's settled in Australia, and what better way to celebrate than having a great reunion? With family expected from many countries, it will be a great chance to meet new family, and say hello to old friends. I hope to see you there. 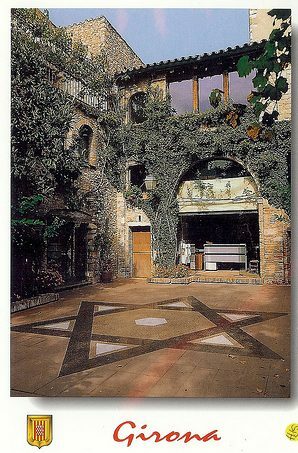 Yesterday's post about postcards of synagogues, prompted a wonderful friend to introduce me to another great location for pictures of Synagogues. 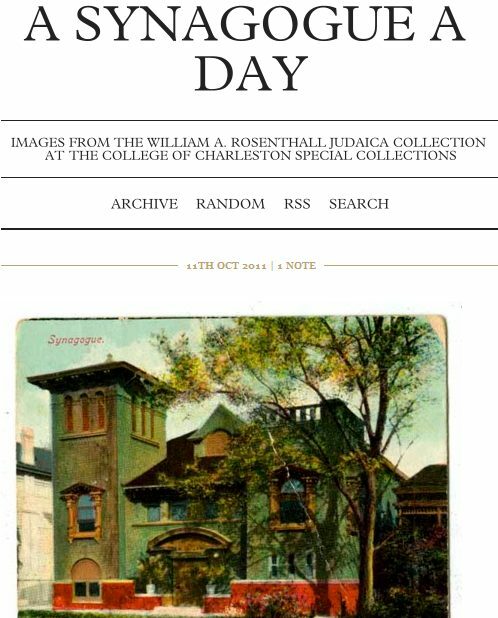 A Synagogue A Day, is the home to the images from the William A. Rosenthall Judaica Collection at the College of Charleston (one of America's nicest cities). The collection is another great way to learn more about the way our ancestors lived, and is a great source for all family historians. A special thanks to Ann Hellman for making me aware of this collection. So often as I research the lives of Jewish families from all parts of the world, I find myself wondering about the places they were from. I think about their families, their homes, what was their life like. I also think a lot about the places they gathered, such as the synagogues. Image my joy to find that someone has been added postcards of so many of those places online. Stepanie Comfort has been gathering postcards of many of these same places. One of the newest additions to the Knowles Collection, is the family history of the Jacobi family. This record, which is also part of the collection compiled by Rabbi Malcolm Stern, documents a family from the province of Posen in the late 1700's. The family begins with Jacob Jacobi who had three children. Grune Jacobi, the oldest, was born in 1790 in Neustadt, Posen and died in 1876 in Charleston, South Carolina. Most of her family like so many others settled in and around the Charleston area, one of the great Jewish communities in pre-civil war America. One of the intriguing things about this family however are the other locations where they settled. Grune's brother, Neuman Hirsch Jacobi was also born in Neustadt, in 1794. He however moved to Copenhagen, Denmark where he died in 1881.While some of the descendants of Neuman also made their way to Charleston and others American cities, many also stayed in Europe, most in Denmark and some even lived in Greenland. These Jacobi's from Greenland now become the first Jews from that country to be included in the Knowles Collection. Not many Jews have ever made Greenland their home. Those who visited were for the most part Danes or Germans who had trade with the inhabitants. Greenland, while self governing since 1979, has been a part of Denmark for over 300 years. 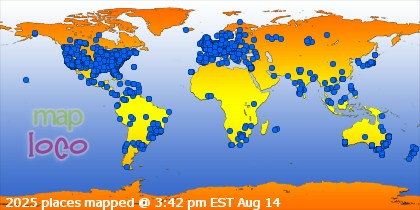 While few in numbers it is nice to finally have representation from Greenland. Hopefully more will follow. The history goes back over 2,000 years, when France was part of the Roman empire. During this time it was probably more about groups of individuals than an actual community, however there was a presence. 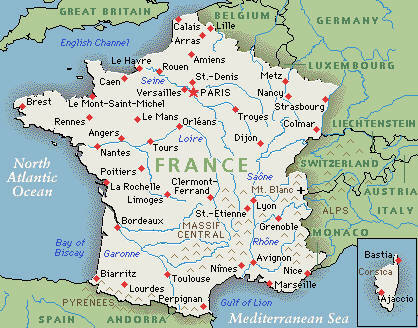 The first Jewish communities in France are dated from the mid 5th century through the early part of the 6th century. These communities were in Brittany (465), Valence (524) and Orleans(533). In the later part of the 6th century a community was established in Paris and even built their own synagogue. Beginning in 1096 and lasting up until the middle ages in the 1400's, the Jews of France lived through a great deal of persecution. At various times they were imprisoned, forced to wear identifying clothing, forced to give up their land and freedoms and even murdered. Beginning in the early 1500's Jews began arriving from Portugal, as they fled the Inquisition. At this time was also the first time that Jews were allowed to legally live in France. Jews began arriving from Poland and the Ukraine in the middle of the 17th century. The Jews of France thrived and became an active part of the business community. In the late 1700's many of the anti-Jewish laws were repealed. The Jews began moving back into Paris in the late 1700's. The Sephardic Jews settled on the Left bank, and places such as Bordeaux and Avignon. Ashkenazic Jews on the other hand settled the Right bank. The first synagogue opened in Paris in 1788. 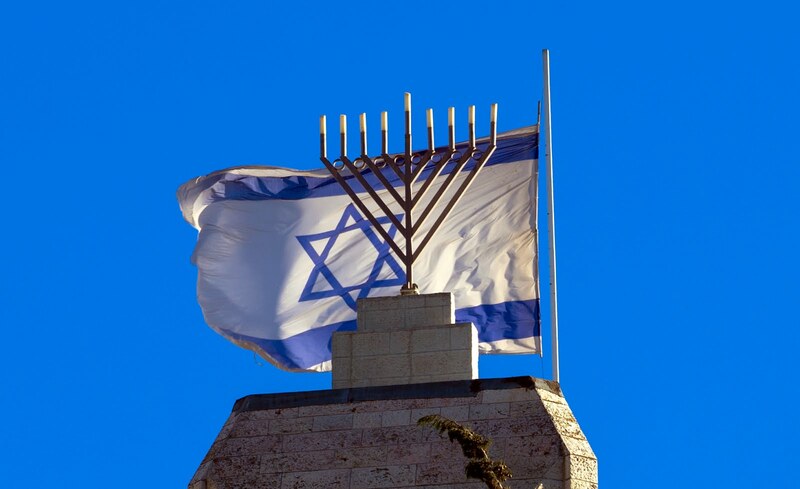 In 1790 the Sephardic Jews were granted citizenship and less than 6 months later the Ashkenazic Jews received the same. Following the French Revolution, the Jews began to restore their communities, reopening schools and even opening a Rabbinical seminary that is still in use today. 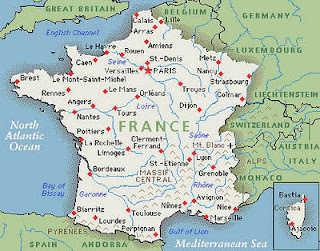 Beginning in the early 1900's up through the war, France received Jews from many areas, including Turkey, North Africa, Greece and many countries of Eastern Europe. Today, with a vibrant Jewish community in an absolutely beautiful city, the IAJGS conference promises to be a major success. I look forward to attending.